Jesmonite AC730 allows the fibrous plasterer to expand his portfolio by utalising his skills in outside work, bespoke architectural features, internal and external cladding, and other design features. 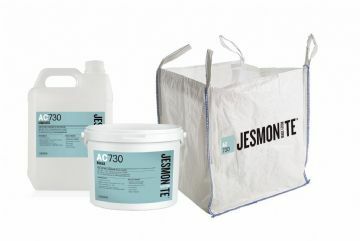 Ideal for external work, Jesmonite AC730 is a rapid setting cement based acyrilic composite. It has been designed specifically for glass reinforced structures and castings. 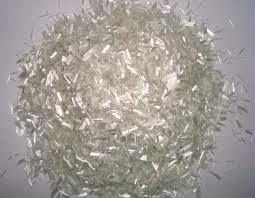 It has low permeability and can withstand all weather conditions and can even be used in water features. It also boasts a reduced lime-free content and has low alkalinity so reductions in efflorescence is acheived compared to portland cement systems. Use with Jesmonite’s brilliant quadaxial reinforcement or choppies. 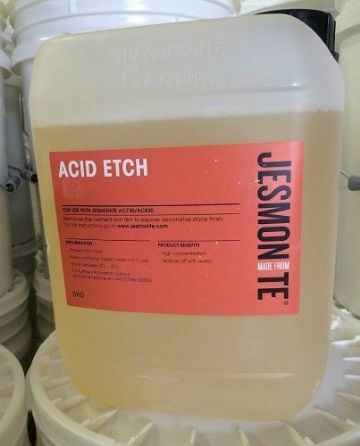 Jesmonite AC730 is safe and easy to use, is fire resistant, is solvent free, can be used directly with silicone rubber moulds, has a low exothermic reaction on setting and also has low linear expansion. Due to Jesmonite’s quadaxial fabric reinforcement it has very high strength and can be cast thinner than plaster or sand and cement, thus achieving a much lower piece weight. After at least 24hrs of curing, the piece can have acid etch solution brushed over it to remove the cementous top layer to give a rougher, stone-like texture.